Like Nathan Drake, De Leon was a man of multiple skills, many of which were gained as an explorer. De Leon cut his teeth sailing and fighting wars against the Moors and invaders of Spain. When there were no battles left to fight, the soldier turned to scouring the world for adventure and need of his skills. 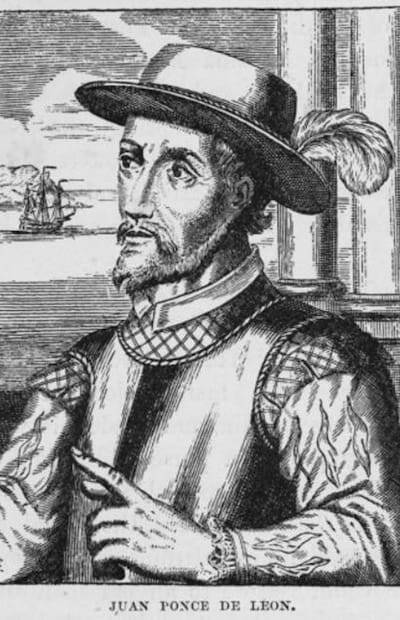 Juan fell into company with legendary Christopher Columbus and combed the world. During his future adventures it is said that De Leon searched far and wide for the Fountain of Youth – the mythical water source that turns back the clock for human youth! Apparently De Leon never found it but instead found Florida. De Leon had Drake beat – Nate’s Shangri-La exploits never took him anyplace warm.